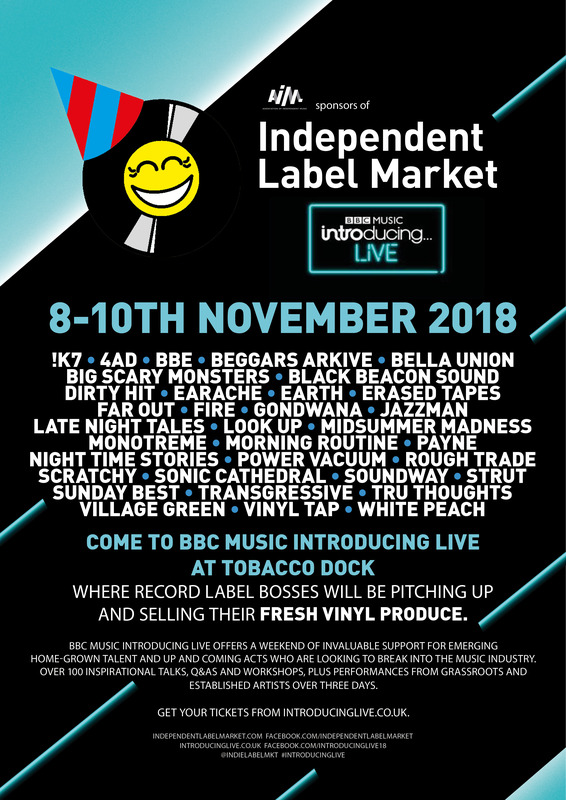 We are proud to announce that we will be at BBC Music Introducing LIVE from November 8-10th at Tobacco Dock Venue LTD in London for a very special Independent Label Market! BBC Music Introducing LIVE ’18 is a must-attend event for any young person looking to begin their career in the music industry. Hosted by BBC Music and supported by the breadth of the UK music industry, BBC Music Introducing Live offers a weekend of invaluable support for emerging home-grown talent as they take the next steps in their career. If you’re an artist, a producer, in a band, a music fan or want to find out more about the music industry then BBC Music Introducing Live is the event for you. It will bring together the UK’s music industry for hundreds of inspiring masterclasses, interactive sessions, workshops and some very special live performances, including an intimate gig with Ben Howard and Marika Hackman. Tom Grennan, The Amazons and Glastonbury’s head-honcho Emily Eavis, Kano, Example, Declan McKenna, You Me at Six, Jamie Cullum and deadmau5 are just a handful of confirmed speakers who will be there over the three days. There’s masterclasses on how to build a social media following, a DIY guide on how to get your music out there, panels on how to get festival bookings, how to get a job in the music industry plus hundreds more. Independent Label Market will be there along with the cream of UK labels spanning all genres and styles. 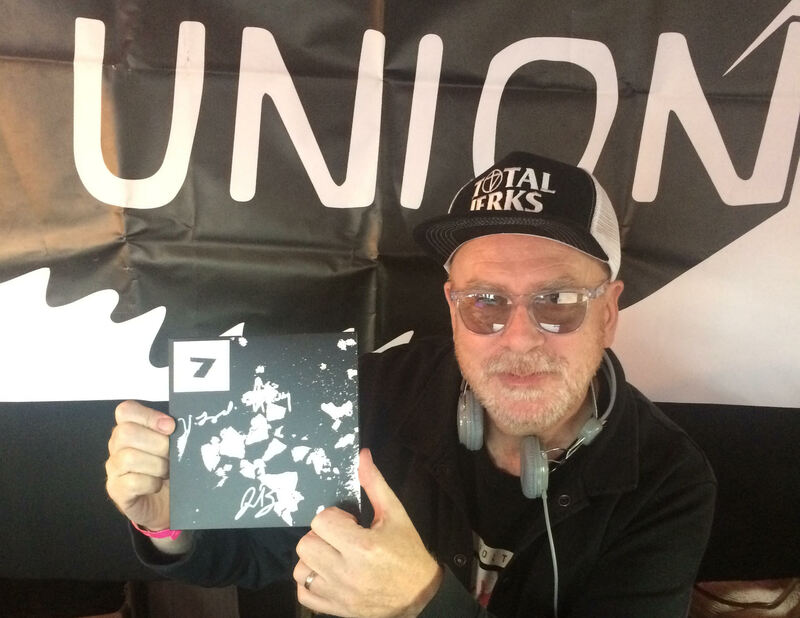 Come and chat to the label bosses and discover some of the best new music, we’ll be in the hangout space on the ground floor, with a bar and DJs too! If you’re a musician, budding radio presenter, want a career in the music industry or you’re just a big music fan then you need to be there! For more information and to book your £10 day tickets visit: introducinglive.co.uk or via Facebook.